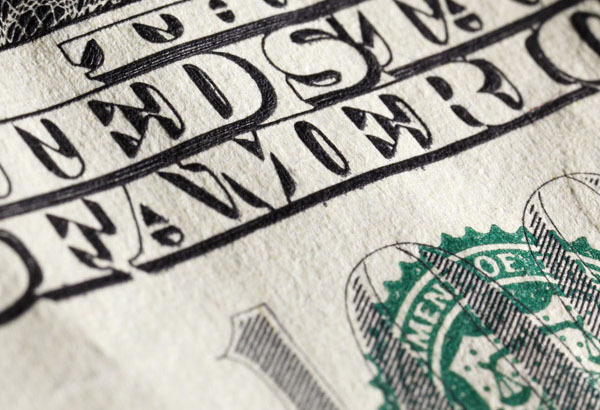 Dollar weakness priced in, but for how long? 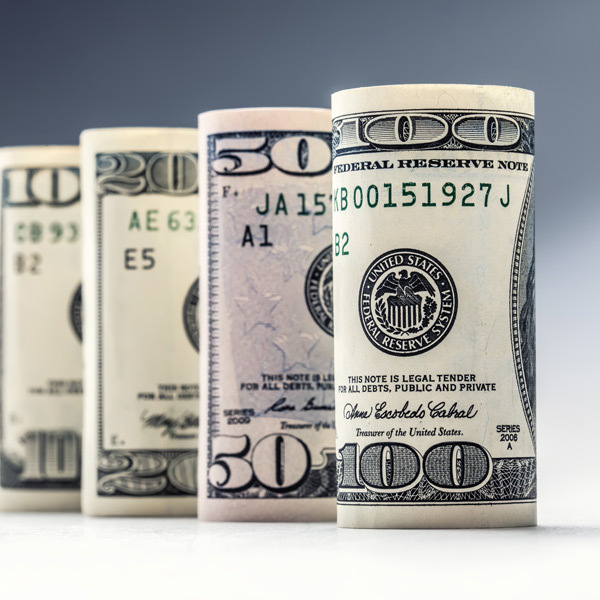 US dollar exchange rates have remained fairly range bound since the start of the month, with investors growing wary of the gradual escalation in the trade standoff between the States and China. The reluctance from either party to entertain fresh talks was well documented over the weekend, before escalating to new levels during yesterday’s trading, as China’s foreign ministry produced a frustrated statement after two U.S ships sailed into Chinese territory without authorization. The likelihood of breakthrough talks here before the March deadline is dwindling by the day, a trend that may well be halting the greenback from capitalizing from the lack of drive behind the pound at present. Importantly, the leading negotiators from the Democratic and Republican parties restarted talks yesterday afternoon in a bid to avoid another partial Government shutdown over the funding of the Mexican border budget, something that saw the dollar considerably weaker back at the start of the year. I would imagine a breakthrough on either could see the dollar fall strongly in favor with the market’s making it more expensive to buy. Dollar to grow stronger as the week goes on? 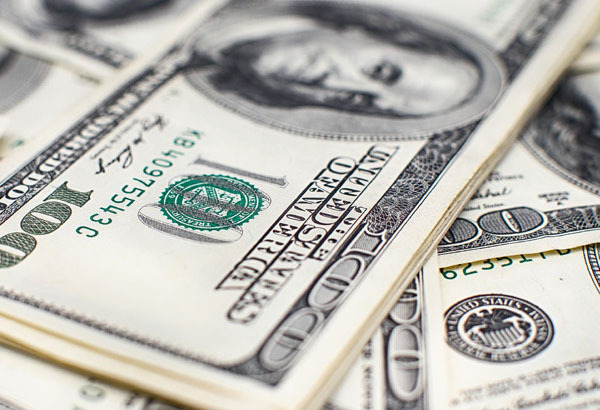 On the other hand, those with an immediate sterling requirement might look at planning a transfer towards the end of the week with domestic data stateside holding the potential to spark a change in trend in favor of the dollar, making foreign currency cheaper. Fed chair Powell’s speech this evening holds the potential to bring some volatility to dollar exchange rates, particularly as it comes ahead of key inflation data tomorrow and retail sales figures on Thursday. 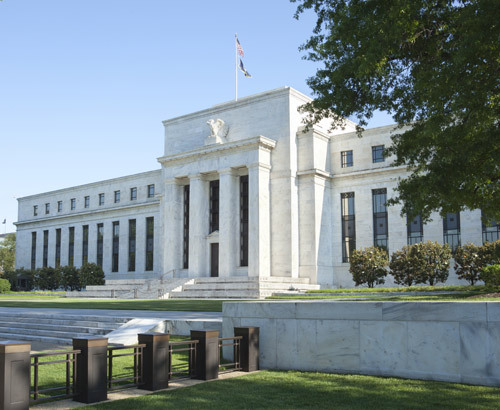 Investors will be holding out for a positive shift in sentiment from the Federal Reserve Bank (Fed) with regards to its monetary policy moving forward, so positive readings here could potentially see the dollar strengthen as the week goes on.